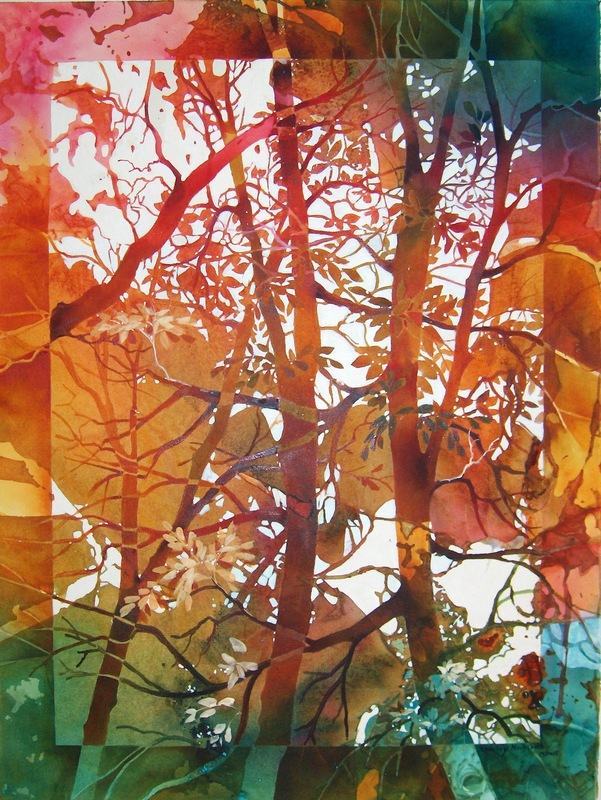 Shirley Nachtrieb has been accepted into the Missouri Watercolor Society’s National Show opening April 9 in Fulton, MO. Shirley also won ribbons in two juried shows at Framations and the Foundry Art Centre, both in St. Charles. Both shows are up til mid April. 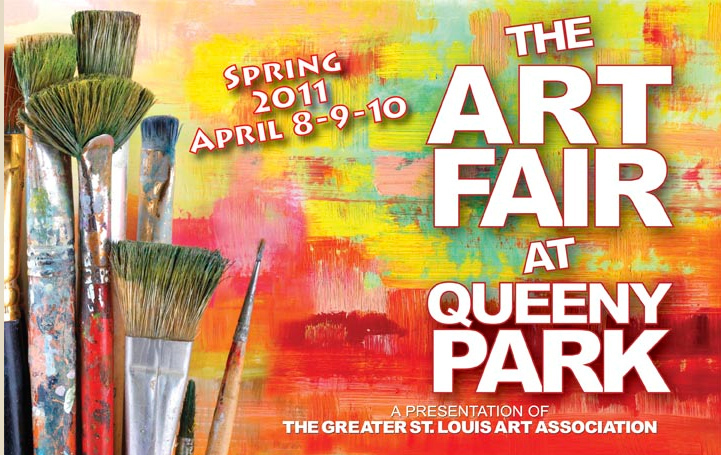 Two of our members, Linda Green/Metzler and Maggie McCarthy, will be participating in the Greater St. Louis Art Association’s annual spring show at Queeny Park. For a discount coupon and to see more information, click here.